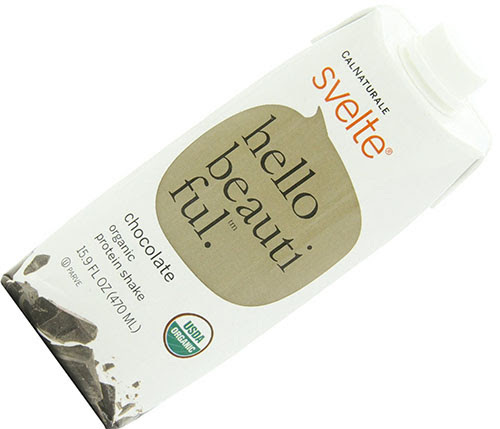 Top Guide Pro reviews Svelte gluten-free and vegan protein shakes as one of the best protein shakes for women in 2018! We are delivering you a product that will provide you with a lasting nutrition and give you a sustained energy that of you will need to be able to navigate through your active and busy day. Each rich, creamy flavor that has been made with 16g of protein from fresh organic soymilk. It is a product that has been proven to be the best in the market, why is it not with you.